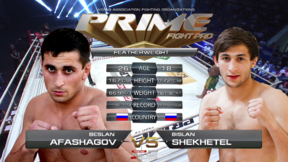 Tech-KREP FC: Prime Selection 8 from June 18, 2016 in Krasnodar, Russia. 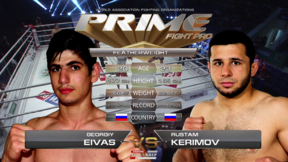 Rustam Kerimov vs Georgiy Eivas Tech-KREP FC Prime Selection 8 Sat, Jun 18, 2016 (14:33) Rustam Kerimov vs Georgiy Eivas from Tech-KREP FC Prime Selection 8 from June 18, 2016 in Krasnodar, Russia. 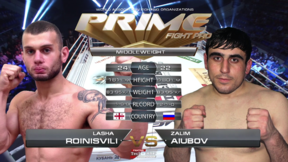 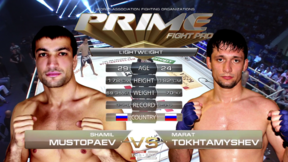 Andrey Goncharov vs Ramaz Mstoyan Tech-KREP FC Prime Selection 8 Thu, Jun 16, 2016 (12:43) Andrey Goncharov vs Ramaz Mstoyan from Tech-KREP FC Prime Selection 8 from June 18, 2016 in Krasnodar, Russia. Beslan Afoshagov vs Bislan Shekhetel Tech-KREP FC Prime Selection 8 Sat, Jun 18, 2016 (10:12) Beslan Afoshagov vs Bislan Shekhetel from Tech-KREP FC Prime Selection 8 from June 18, 2016 in Krasnodar, Russia. Marat Tokhtamyshev vs Shamil Mustopaev Tech-KREP FC Prime Selection 8 Thu, Jun 16, 2016 (7:54) Marat Tokhtamyshev vs Shamil Mustopaev from Tech-KREP FC Prime Selection 8 from June 18, 2016 in Krasnodar, Russia. Makhochi Sagitov vs Vugar Mamedzade Tech-KREP FC Prime Selection 8 Sat, Jun 18, 2016 (3:36) Makhochi Sagitov vs Vugar Mamedzade from Tech-KREP FC Prime Selection 8 from June 18, 2016 in Krasnodar, Russia. 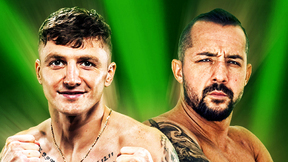 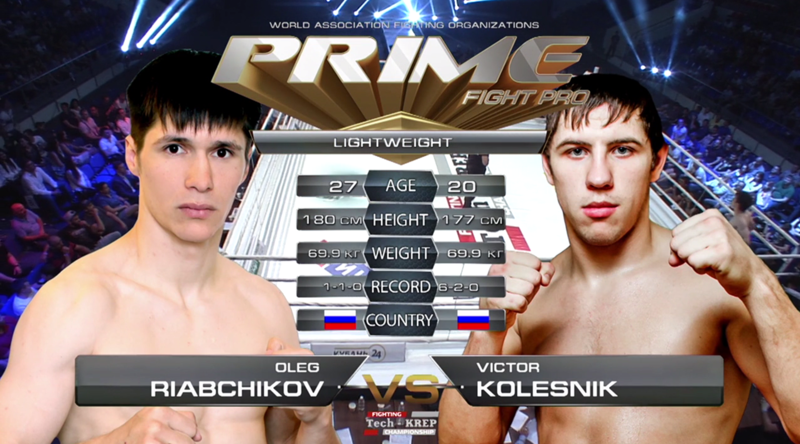 Viktor Kolesnik vs Oleg Ryabchikov Tech-KREP FC Prime Selection 8 Thu, Jun 16, 2016 (13:55) Viktor Kolesnik vs Oleg Ryabchikov from Tech-KREP FC Prime Selection 8 from June 18, 2016 in Krasnodar, Russia. 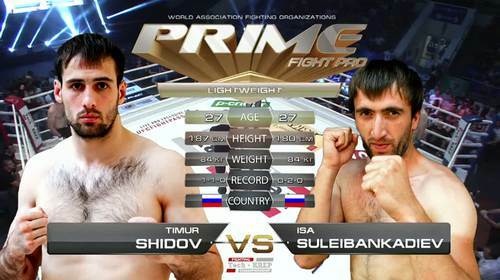 Timur Shidov vs Isa Suleybankadiev Tech-KREP FC Prime Selection 8 Thu, Jun 16, 2016 (12:49) Timur Shidov vs Isa Suleybankadiev from Tech-KREP FC: Prime Selection 8 from June 18, 2016 in Krasnodar, Russia. 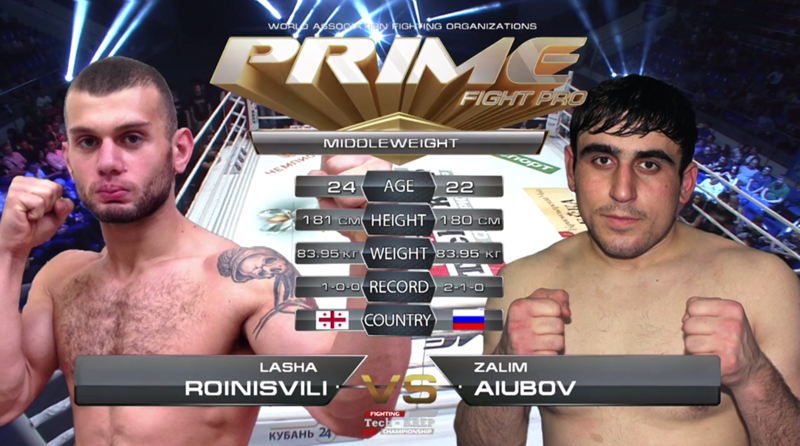 Zalim Ayubov vs Lasha Roinishvily Tech-KREP FC Prime Selection 8 Sat, Jun 18, 2016 (14:28) Zalim Ayubov vs Lasha Roinishvily from Tech-KREP FC Prime Selection 8 from June 18, 2016 in Krasnodar, Russia. 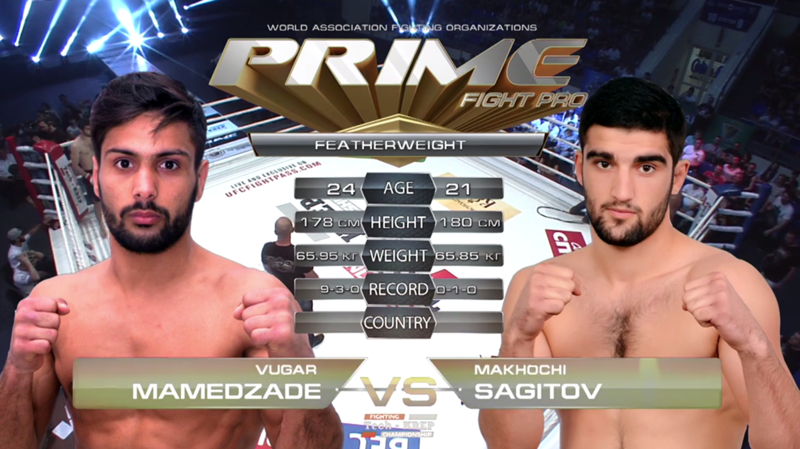 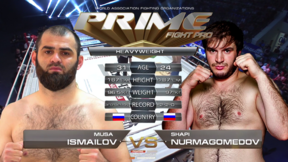 Musa Ismailov vs Shapi Nurmagomedov Tech-KREP FC Prime Selection 8 Sat, Jun 18, 2016 (5:25) Musa Ismailov vs Shapi Nurmagomedov from Tech-KREP FC Prime Selection 8 from June 18, 2016 in Krasnodar, Russia. 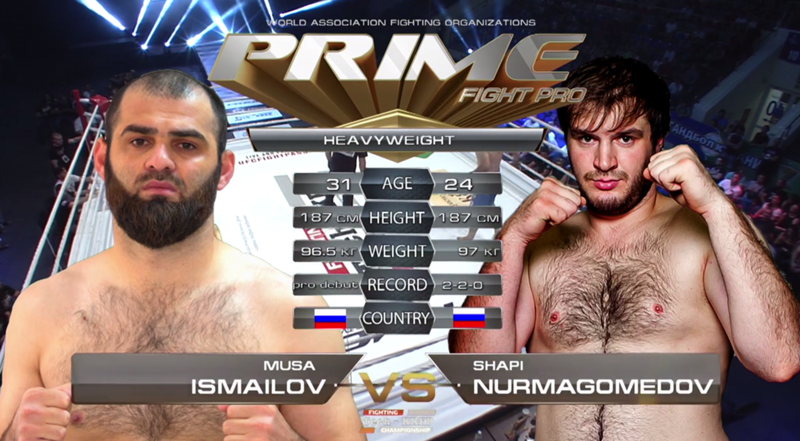 Yaroslav Amosov vs Roberto Soldic Tech-KREP FC Prime Selection 8 Sat, Jun 18, 2016 (21:58) Yaroslav Amosov vs Roberto Soldic from Tech-KREP FC Prime Selection 8 from June 18, 2016 in Krasnodar, Russia.